Paul’s style is to work collaboratively with senior managers and his experience is centred on appropriate strategic decision making backed up by a detailed understanding of data and evidence. 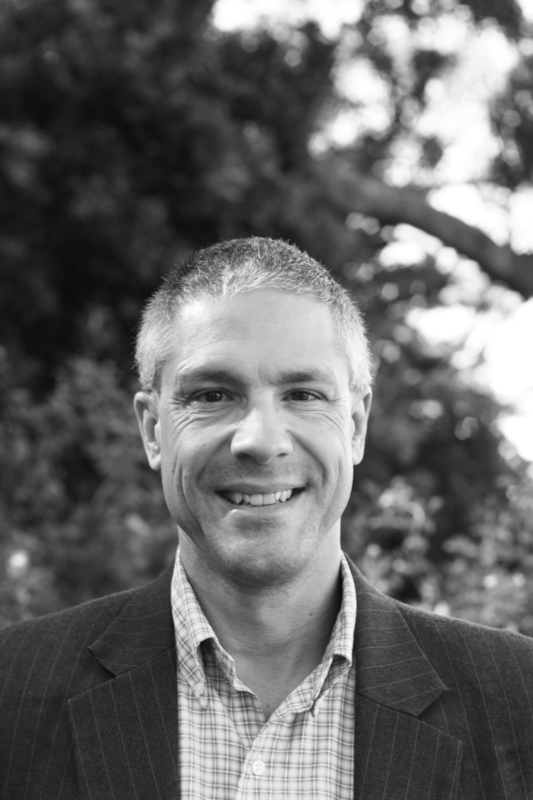 Paul has worked in Australia, the UK, Europe and USA bringing a wealth of knowledge of different operating models and cultures across healthcare. Driving continuous change via strategic analysis and cultural awareness. Building and managing a team ascertain the value for money of the Australian Healthcare Standards. Development, pilot and roll out of a clinical service accreditation scheme for NHS England. Great to be part of a likeminded team who are all passionate about improving healthcare delivery. A descriptive analysis of MAU departments across NSW. Working on ED and hospital flow improvement utilising the Francis Health expert clinical network. The absolute necessity for transformational change in healthcare - with an ageing population and greater expectations, incremental improvements will no longer be sufficient.